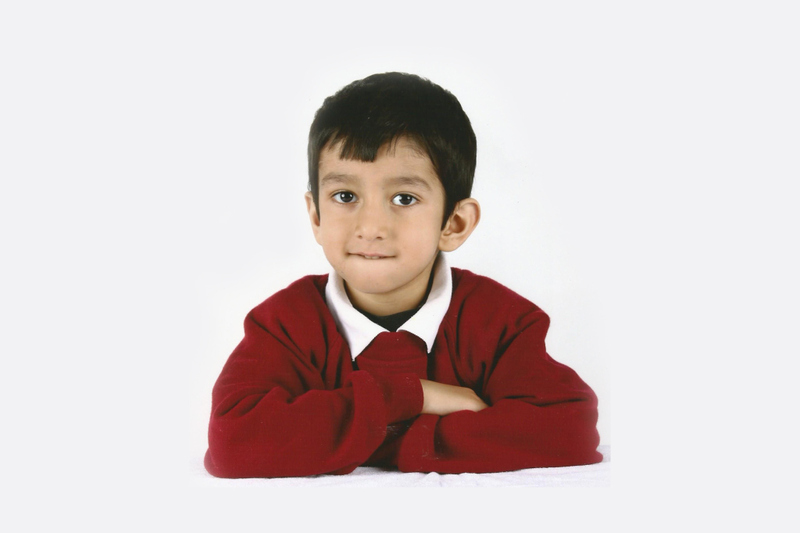 If being world’s third sexiest and fourth intelligent nation was not enough we now have Humza, a six year old Pakistani who just bagged the title of being the youngest Microsoft Office Professional. He currently lives in London with his parents. His father is a Senior Development Manager at a Multinational IT Company in London. Humza scored 757 points at the exam which he took at the Microsoft Institute in London. Hamza is a fine example of what can be achieved with the hard work in right direction, and that people from Pakistan can be famous for all the right reasons, rather than all the wrong ones. This young talent reminded us of late Arfa Kareem. If you are a Pakistani, and you don’t know who Arfa Karim was, then where have you been?? Arfa Karim was a young Pakistani Student who became the youngest MCP (Microsoft Certified Professional) in 2004 at a mere nine years of age! Arfa’s short life mirrors Pakistan’s burgeoning engagement with information technology, an industry which holds out hope for youth embittered by unemployment and a lack of opportunities. In addition to achieving a professional certification at the tender age of six, it is also notable that Hamza did his specialization in Microsoft Office Suite. According to Microsoft, to appear in this exam one must be accustomed with the duly application of the initial characteristics of MS Office Suite and should be able to use MS Office for different goals such as editing 500-1000 words documents, crafting reports, drawing tables and multi column newsletters to name a few.